Midst the gloom and inclement winter weather (well it certainly is in S40), some things with which to look forward and brighten a dismal January day. From David Mulpeter of Seaford & District. 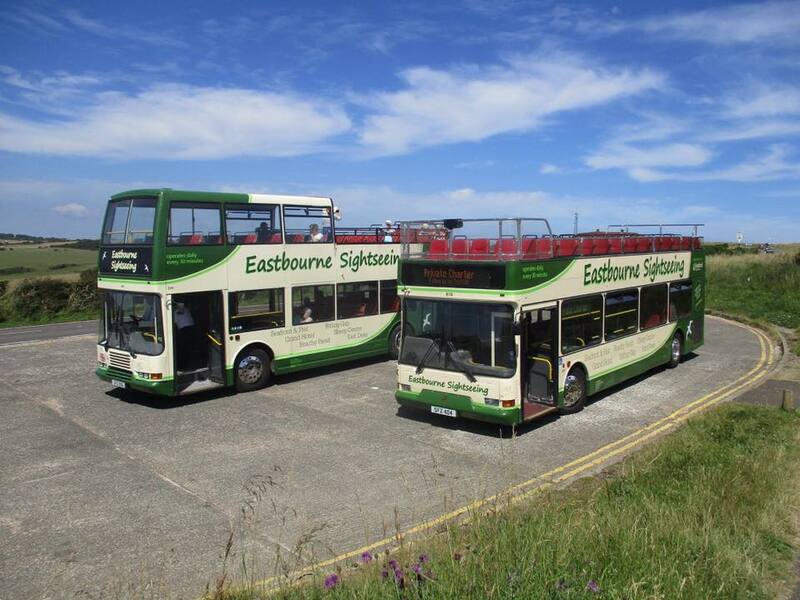 Only 10 Weeks to go until the new all year round Eastbourne Sightseeing Tour commences. The tour now takes in the Old Town and Town Centre to provide a link to the Railway Station running every 30 minutes 7 days a week April to October, then hourly Oct to March. Our great value 24 hr Hop on Hop off tickets with full commentary offer great value and All our tour buses are Wheelchair friendly too !!. Group booking discounts are now available on the day too !! 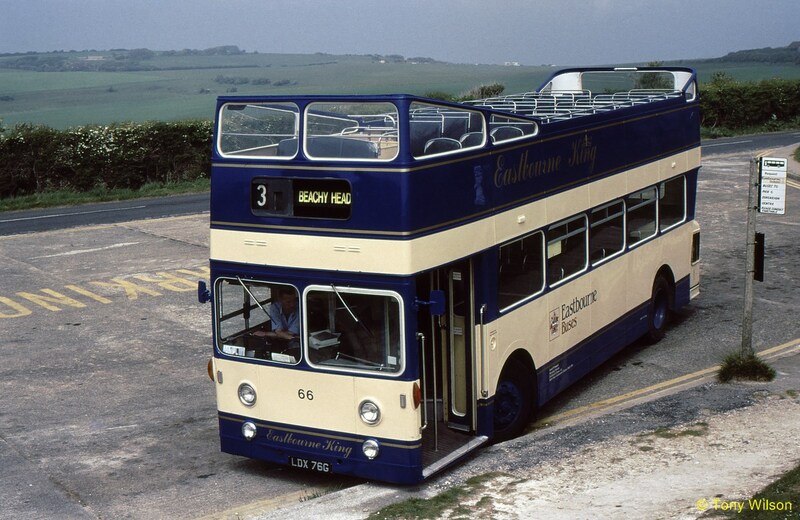 Come down to Eastbourne and enjoy the great scenery!!! Also returning this year after a promising first year last year is our East Sussex Vintage Bus Heritage Tour service 124 with an increased frequency this year beIng every 90 minutes. 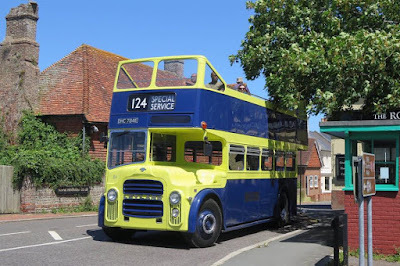 This will run from the early May Bank Holiday through to the August Bank Holiday which will end as last year with a vintage bus running day with an enhanced 124 service and additonal 123 service to Seaford on the Bank Holiday Monday with all money being donated to Macmillan Cancer. The route is also extended to take in the Eastbourne Town Centre and provide a link with the Railway Station.